NEW ORLEANS (WVUE) - After several months of investigating, detectives with the Louisiana State Police Insurance Fraud/Auto Theft Unit – New Orleans Field Office have arrested seven Louisiana residents for allegedly staging vehicle crashes to commit insurance fraud. 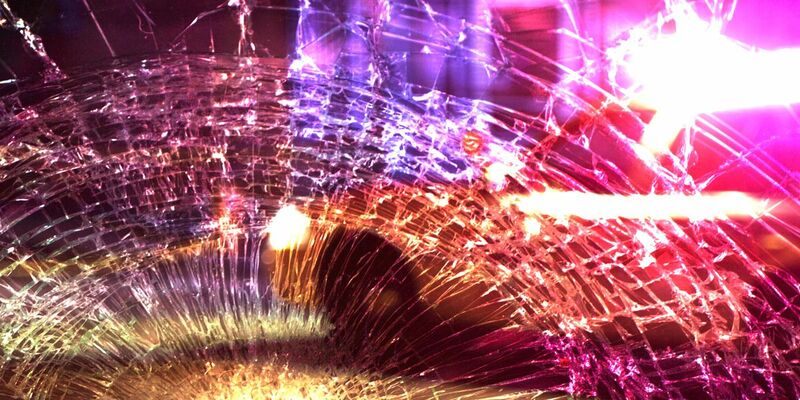 State Police said two staged crashes are believed to have been orchestrated by 42-year-old Hayward Howard of New Orleans. Investigators initially received information in August of 2018 that Hayward Howard, along with 28-year-old Jasmine Howard, 19-year-old Eddie Ellis (both of New Orleans), and 19-year-old Dante Carter of Hammond were involved in a staged hit-and-run crash in Orleans Parish. Howard backed a rented U-Haul truck into Jasmine Howard’s vehicle occupied by Ellis and Carter. All filed claims for damages and injuries. In the second crash, Howard purposefully drove a rented U-Haul truck into a Cadillac owned by Ellis. In this staged crash, three more New Orleans residents - 51-year-old Hayward Carter, 20-year-old Jodie Davis and 42-year-old Neichell Raymond - filed claims for damages and injuries. The Louisiana State Police Insurance Fraud/Auto Theft Unit is responsible for investigating referrals of suspected fraudulent insurance acts. Anyone having information concerning persons staging vehicle crashes, or committing other forms of insurance fraud, should contact the Louisiana State Police Insurance Fraud/Auto Theft Unit at 504-310-7100 or insurance.fraud.unit@dps.la.gov. More information can be found at http://lsp.org/ifu.html.